They say romance is dead, but here to prove them wrong is Charly Houston, a musician taking on the Scottish scene with a style she calls ‘romantindie’. No, not a new kind of ethnicity, rather a mix of folk and inde music that sees her don strings and sing about love. But it’s not all mushy stuff, naming her new EP after her niece, Ella-Grace; Houston was inspired by moving up to Aberdeen and missing her Glasgow bound family. Houston, who started playing at the age of seven, dabbles in guitar, ukulele, mandolin, cajon, drums and piano. She even writes her own songs. After years of practice she started performing, under the banner Charly Houston Music, before getting her first break at Kelvingrove City Sounds festival, in 2007. Many gigs later, the nerves are gone and Houston is promoting her EP nationwide, at venues like Aberdeen’s Café Drummond, and Glasgow’s O’Neill’s bar. Jumping between cities has become standard for the musician, who recorded her album at Aberdeen College, with help from producer Drew Gibson. Despite being a weegie at heart, Huston is warming to the Granite City. “In comparison to Glasgow, Aberdeen has a much smaller music scene with less diversity and only a few well known venues, however, I have played in a number of places up here and I quite enjoy Café Drummonds, almost as much as I enjoy King Tuts Wah Wah Hut! Having performed King Tuts Wah Wah Hut in 2012, Houston supported established London band, The Diagrams. She remembers it fondly. “It was super cool; the venue gave me my own fridge- shelf full of beer. 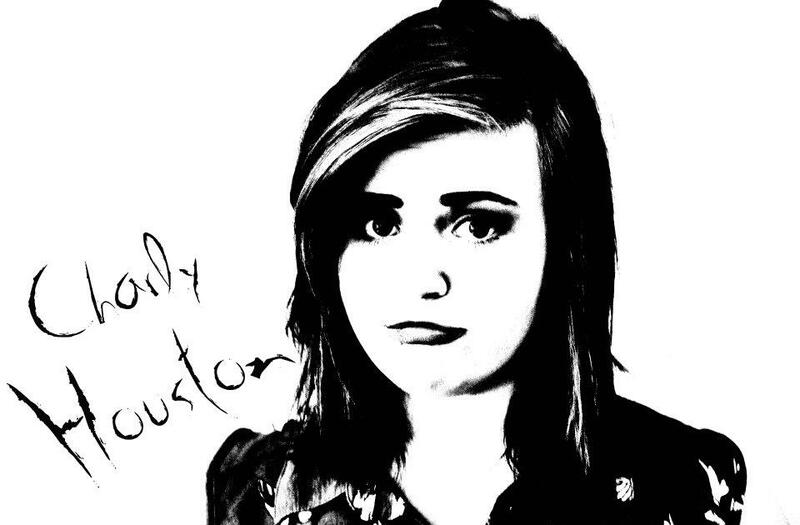 Looking forward to playing many new venues, Houston is continuing to promote her music across Scotland, as well as via iTunes, Spotify, Amazon and Bandcamp. Check her out at Soundcloud.